Who wants to be a millionaire (by picking the right investment property)? 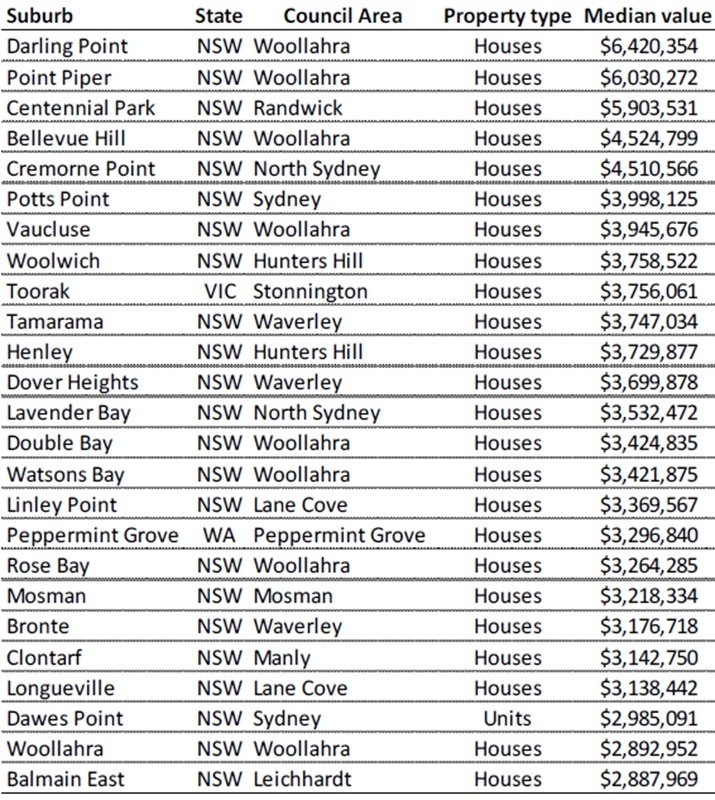 You'd be forgiven for thinking that every suburb in Sydney had a median price of a million dollars at this point. According to CoreLogic RP Data's latest tally of suburbs, there are now 379 with a median house value of more than a million. For units, the number is 39. That's 94 more suburbs than a year ago, and nearly four times as many as the next closest state or territory, which is Victoria. 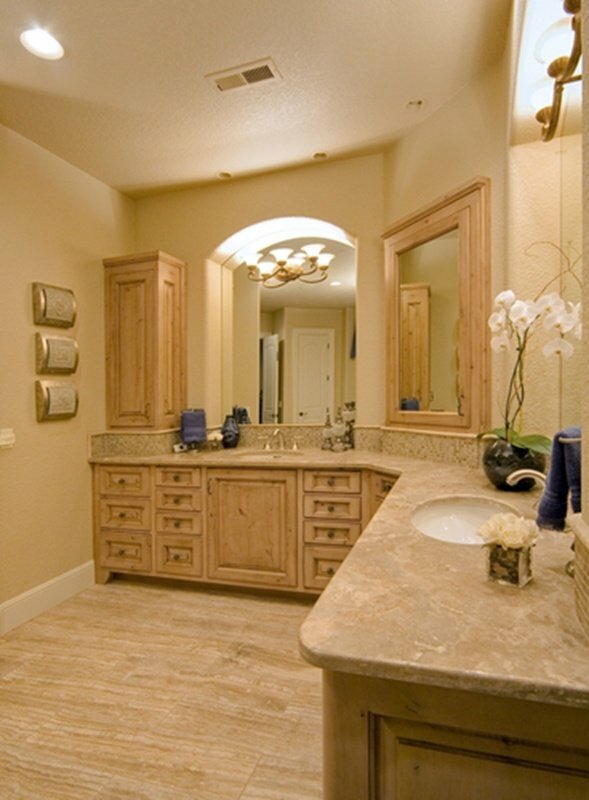 But you have to keep in mind that there are many, many more suburbs out there with a more affordable price point. And for house hunters looking to make a great investment, those are the ones to look out for. What does a million dollar home look like in Sydney at this point? You can't look at the list of expensive suburbs and just decide to buy investment property there - you have to look at future growth. While million dollar suburbs are not precluded from this (Darling Point did just overtake Point Piper after all), it is a better idea to look at sub-million dollar suburbs that are primed to reach seven figures in the future. Many suburbs that have joined the million dollar club will be past their growth peak, and can no longer provide the capital gains that investors want. Rather than focusing on what has broken through, look at what is below the surface. Suburbs sitting in the bracket below a million dollars that are situated near the expensive hubs can be impacted by the ripple effect. This is where house hunters look for real estate near the well-known luxury property suburbs, or close to the CBD and good schools - but without actually being in those suburbs. It means demand slowly ripples outward from the initial breakthrough, and neighbouring suburbs start to spike in value. Look at the table below, which CoreLogic RP Data put together, of the most expensive suburbs in the country. Suburbs in the vicinity of these, or near good transport links, could be smart options for property investors looking for a future hot spot. The most expensive investment property might not be the best one to buy - but you should definitely check out its neighbours. How do you find up and coming investment property? As interest rates remain near record lows and demand for real estate continues to fly high, there is still going to be significant competition for property in hot spots. It can also be difficult to work out exactly which neighbouring suburbs will be most heavily impacted by the ripple effect. For example, would a good school or an incoming piece of transport infrastructure be better for capital gains? We can be your guide to the Sydney real estate market. These are the questions that a professional buyers' agent knows the answers to. With in-depth market knowledge and a keen eye for which suburbs are already showing signs of heating up, we can be your guide to the Sydney real estate market. Even within the prestige eastern suburbs that are well beyond the million dollar mark, there can be signs of growth - you just have to know where to look for them. If you want to find out more, get in touch with the team at Propertybuyer. We are Australia's most awarded buyers' agents, and will help you find an investment property that suits your exact financial plans. In the meantime, why not check out our extensive property reports? Who knows - it might help you find the next Darling Point.